Beautiful West Cambie homes for sale, perfectly situated on the West Side of Vancouver. Unprecedented convenience and value await home buyers at The Regent Vancouver condos at King Edward SkyTrain Station. Nestled amidst quaint neighbourhood restaurants, shopping, and parks, experience the epitome of West Cambie Vancouver condo living. 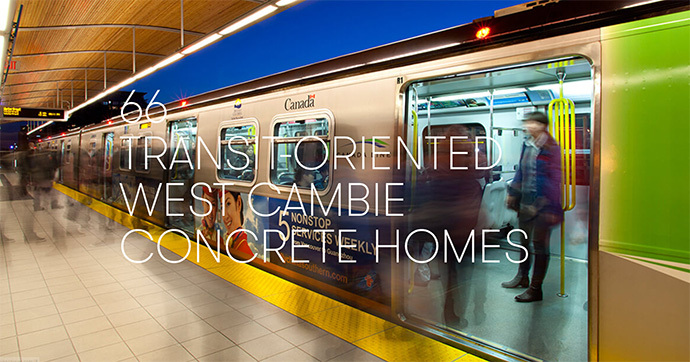 Mere steps to the Canada SkyTrain Line, the homes offer a convenient ten minute commute to downtown or Richmond. Discover an exceptional collection of luxury concrete residences with breathtaking views of the city skyline and North Shore mountains. The Regent Vancouver condos are coming soon so please register online at www.theregentvancouver.com or on this page today! The project location is at 521 West King Edward, Vancouver and the six storey transit oriented project features an outstanding location that is central to parks, transit, schools, shopping and downtown. The Regent at King Edward Station Vancouver condos are brought to the market by Regent International. 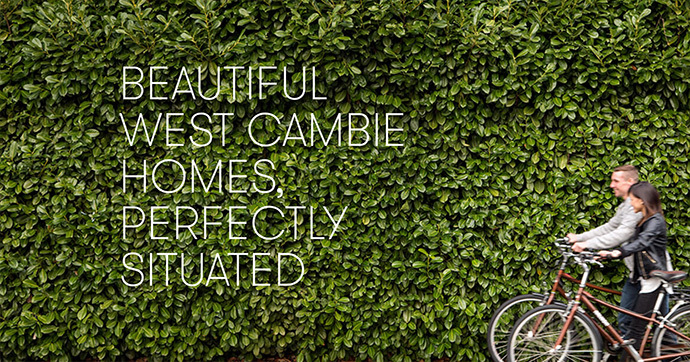 Live in the Cambie Corridor and reap the rewards of a sustainable, green centric, walkable and family friendly neighbourhood for generations. 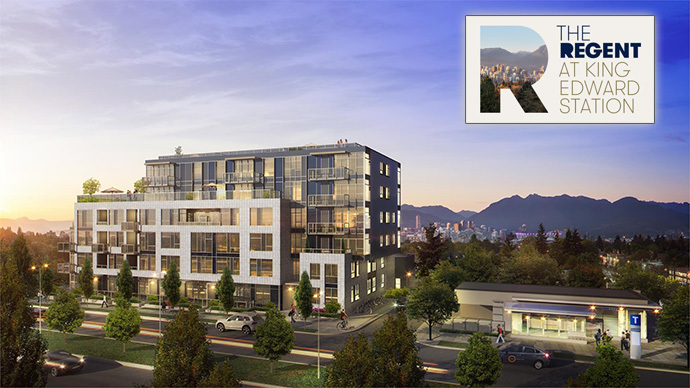 Regent International introduces The Regent Vancouver condos located along the Canada SkyTrain Line (King Edward Station is just a few steps away) and if you are looking for a boutique collection of apartment residences, this is the project to see right now. The building itself is considered a low-rise of just 6 stories and the transit oriented community makes everything convenient. Only 66 concrete homes will be available for purchase during its presale phase in mid 2016 and some of the ultra luxury and high-end home features the presale condo buyers can savour over includes air conditioning, a NEST home automation system, European style cabinetry, and spectacular Miele and Blomberg kitchen appliances. Buyers can also expect to find anywhere from nine foot to ten foot ceiling heights in most rooms of their new homes! f you are looking for amenity spaces here, The Regent at King Edward Station will feature a five floor podium that features a private, fully landscaped garden terrace with walkways, outdoor seating area and great panoramic views out to the North Shore mountains. There will also be a great social lounge accessible to residents only. The Regent Vancouver penthouse suites will have private rooftop decks with great views too. All homes will be finely appointed with high-end finishes and special features. The building itself will be built to LEED Gold standards. Sip on a latte from JJ Bean, stroll along tree-lined streets, enjoy a mouth-watering meal at the new Vij’s on Cambie, pick up organic produce at Choices Market, savour pastry from Lemonade Bakery, or enjoy a picnic in one of the neighbourhood parks. There’s more than a few reasons West Cambie is one of the most sought-after neighbourhoods in Vancouver. Everything you need, and the quality you appreciate, is here at The Regent Vancouver condos at King Edward Station, along with a strong sense of community and a connection to the city and beyond. Find a beautiful, quality concrete home at The Regent in a neighbourhood that calls to you. With transit and biking routes found in every direction and the King Edward SkyTrain Station next door, a car free lifestyle is definitely possible if you choose this to be your next home. Every home owner and resident will have a free membership to the Modo onsite car share program as well! How great is that? There will also be a bike docking station for the upcoming Vancouver Public Bike Share System. The Regent has the most accessible address in the Cambie Corridor when it comes to accessing the King Edward Canada Line station for a convenient ten-minute ride to downtown Vancouver or to Richmond. As well, you are just a five minute stroll to Hillcrest Community Centre and Queen Elizabeth Park is just a half block from your front door at the King Edward Station Regent Vancouver condos. Travel to UBC in under thirty minutes by bus, or in about twenty by car. As an added transit option, homeowners will have a free membership to Modo’s onsite car share program, and will have access to a docking station as part of Vancouver’s upcoming Public Bike Share System. All of this will help make life at the Regent even more convenient. Nearby parks include Braemar, Douglas, Hillcrest, and Queen Elizabeth Parks. Nearby amenities to the presale Vancouver Regent condos include the Botanical Gardens, Bloedel Conservatory, local library, shopping, restaurants, banks, top ranked schools, and Nat Bailey Stadium. The project will feature 44 below ground parking stalls and ample bike storage.